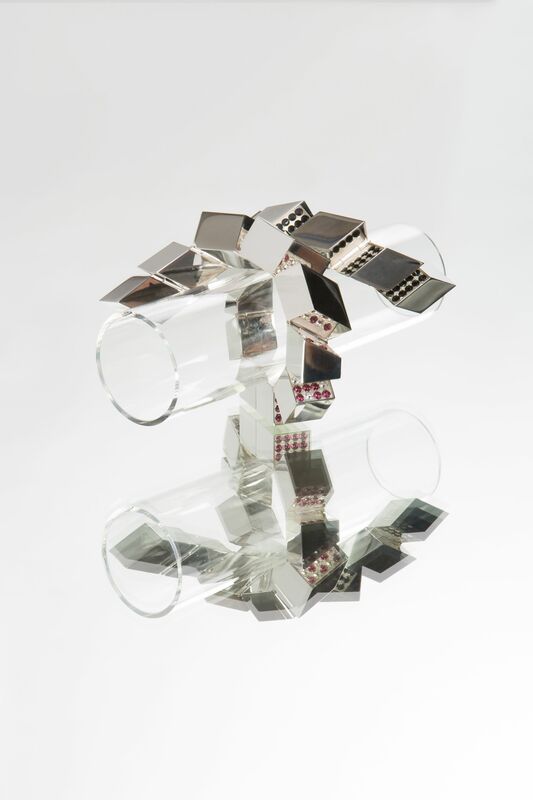 An exhibition by staff of BA Jewellery Design at Central Saint Martins in collaboration with Arthur Beale as part of the London Design Festival. 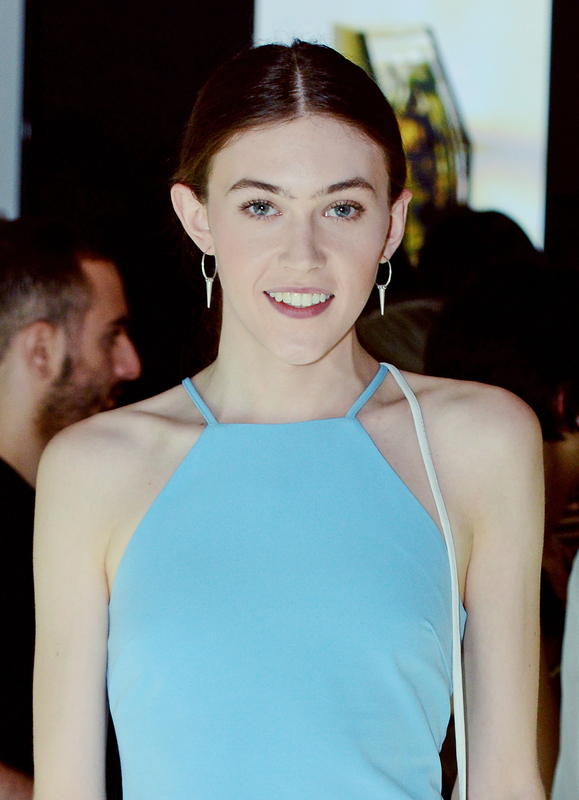 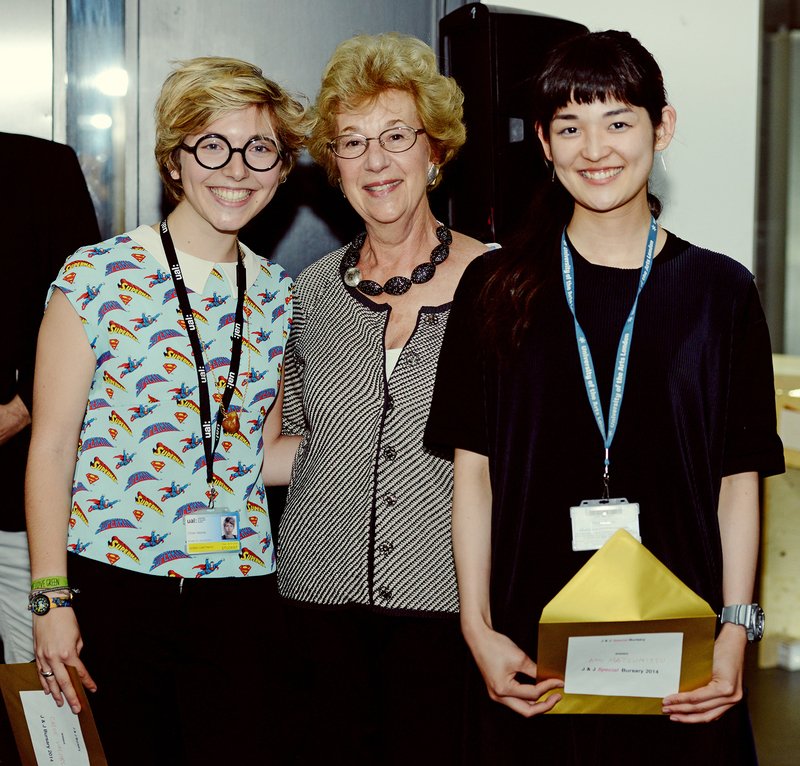 Congratulations to Tiffany Baehler for winning the Swarovski Award 2014, and special mentions to Ioanna Souflia and Nadya Fedatova for their commendations from the judges. 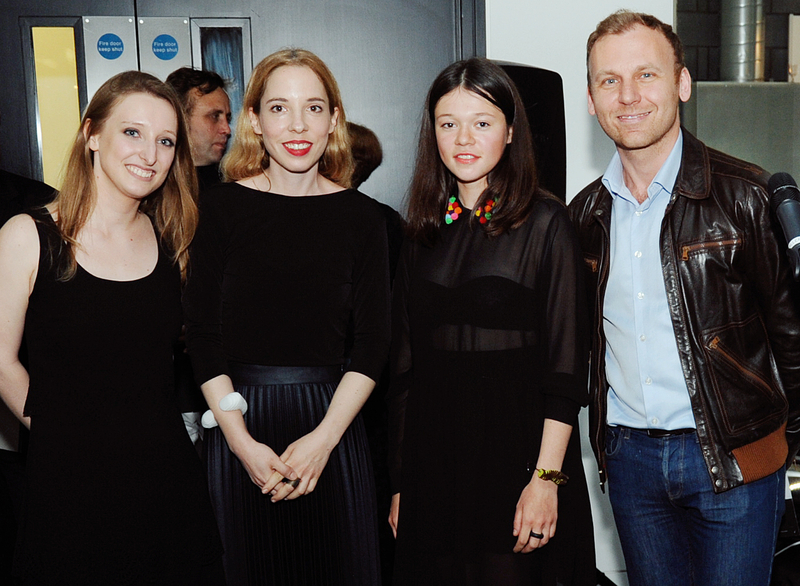 This year’s Swarovski Award was judged by the team from Swarovski, jewellery designers Fernando Jorge and Beanie Major and was presented by Burak Cakmak, head of Corporate Responsibility at Swarovski. 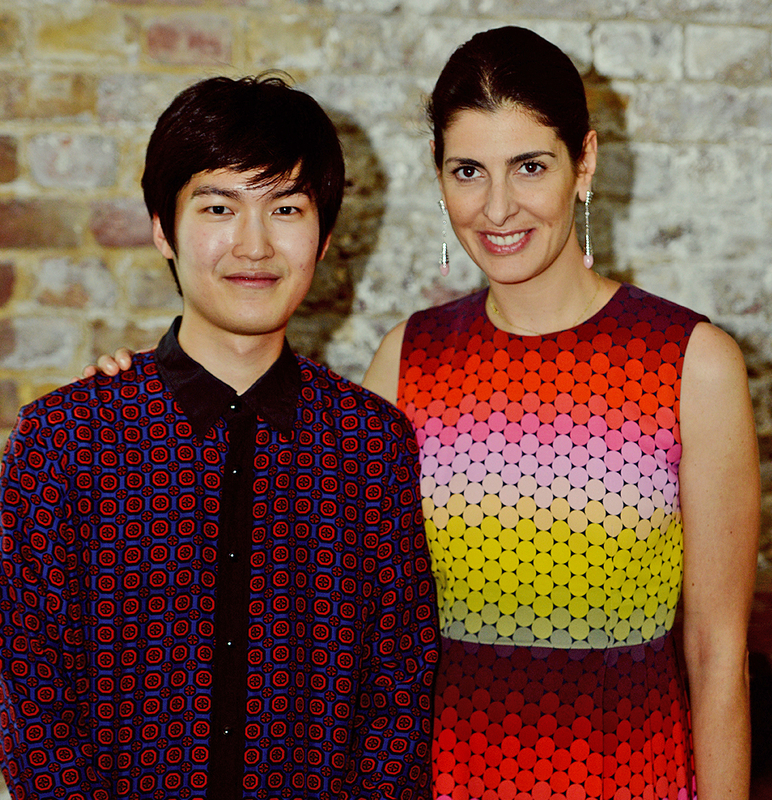 Congratulations to Hoonik Chang, the recipient of this year’s Avakian Scholarship awarded for outstanding achievement and to support his final year of study. 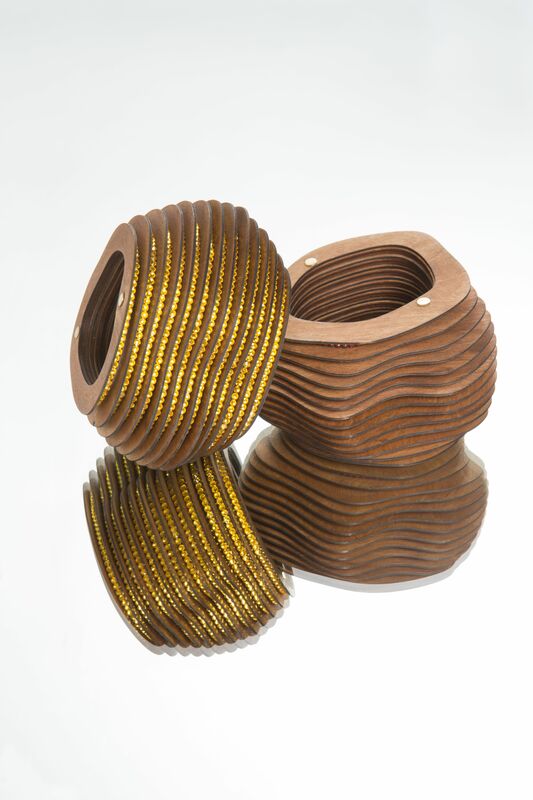 Congratulations to Edie Charles, who won the Boodles Award for best collection, judged by Carol Woolton at this year’s BA Jewellery Design Awards Evening. 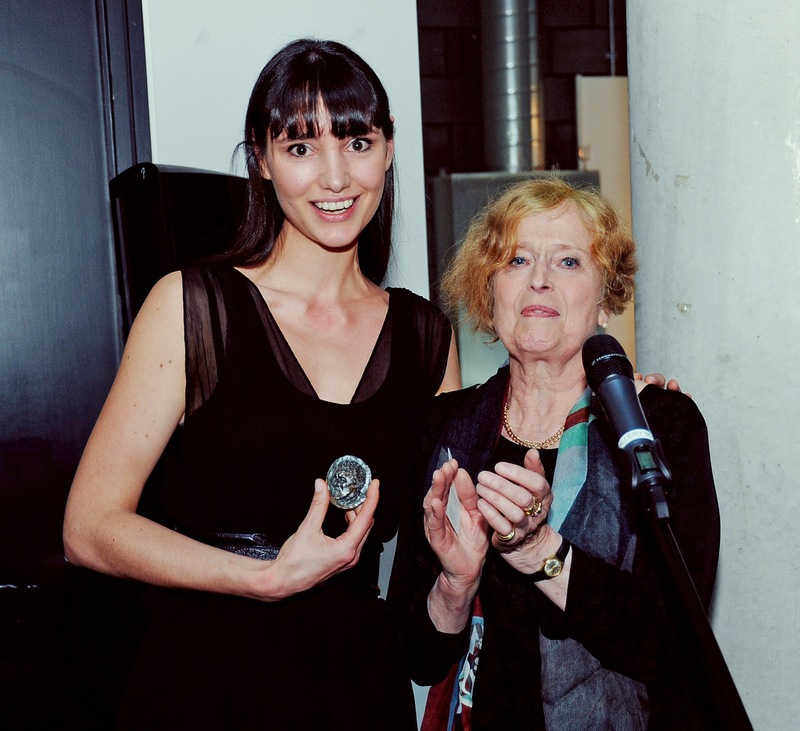 Congratulations to Zuleika Penniman, who was awarded the Brian Wood Memorial Medal at the BA Jewellery Design Awards Evening 2014. 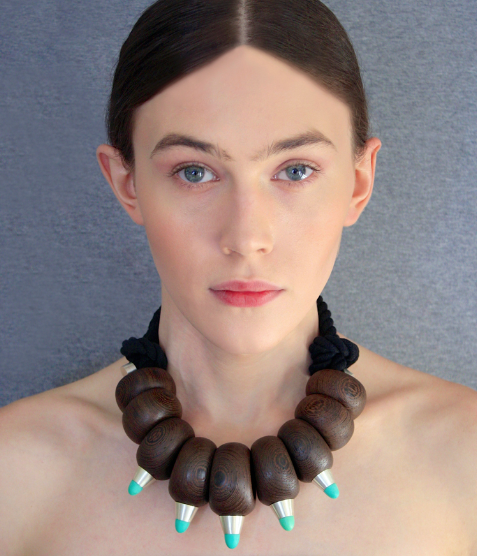 Zulieka’s graduate collection “simultaneously conceals and reveals… a series of conversations between the object and the wearer, between the public and private, between the old and the new and between the here and now and thereafter” which engaged the interest of judge Margarita Wood.